Monetary support from members and community stakeholders is the single largest building block of our annual budget. Our work preserving the region’s unique architectural heritage bolsters quality of life and economic activity in communities and neighborhoods of all sizes, and as a donor to The Landmark Society, we hope that you have a shared sense of pride in the distinctiveness of our region. The activities of The Landmark Society would not be successful based on revenue from membership dues alone. Additional help from you enables us to engage in the work that you admire and expect from us. These upper level memberships provide the extra support necessary to make possible the ongoing mission of The Landmark Society. You will receive supporting membership and additional membership benefits at these levels as our way of saying thanks! 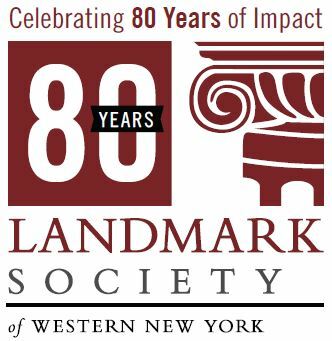 The Landmark Society is grateful for bequests from longtime members and supporters. Legacy gifts allow us to enhance current preservation efforts and programming, offer new initiatives, and increase the endowment to foster sustainability.